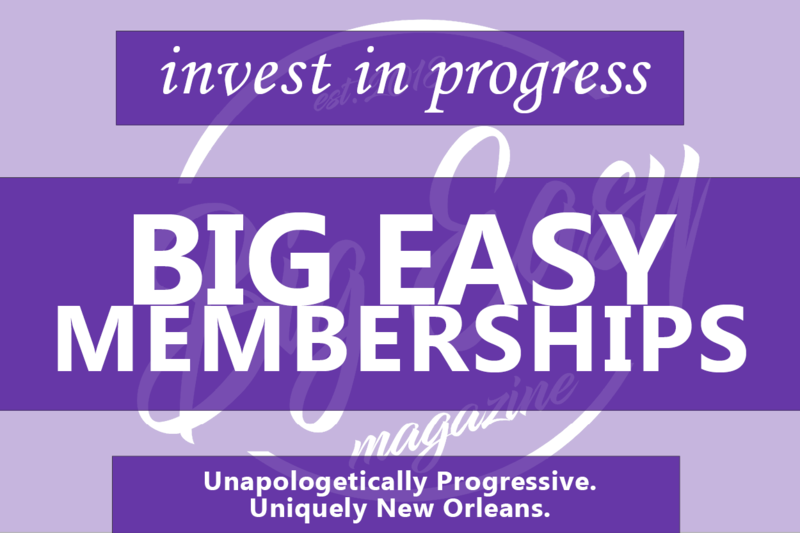 At Big Easy Magazine we continuously stress the importance of supporting small, locally owned businesses. 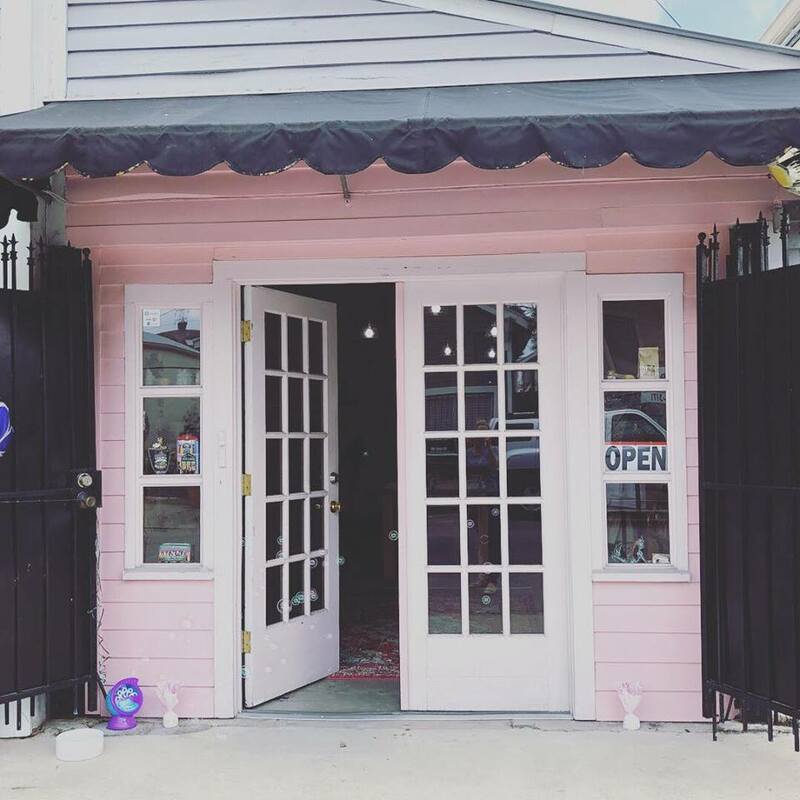 A couple of weeks ago we did a piece on a local, woman-owned and operated business on Oak Street. At this shop, one can find a little bit of everything. 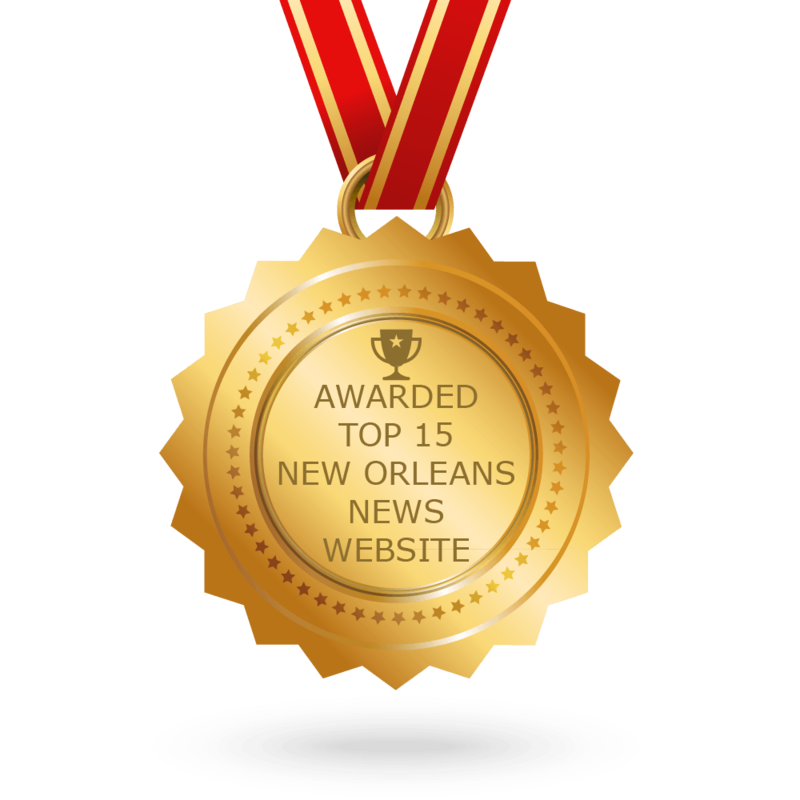 We’re talking, of course, about the beautiful and diverse selection that can only be found at the NOLA Artisan Warehouse! 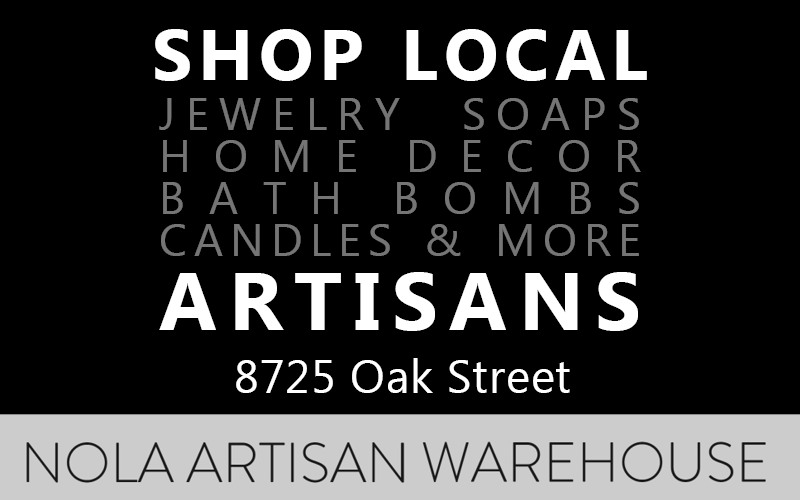 Located at 8725 Oak Street (between Eagle St. and Monroe St.), the NOLA Artisan Warehouse is a collective of New Orleans Artisans. They offer clothing, art, prints, handmade jewelry and accessories, books, candles, aromatherapy and beautiful things for the home and body. They support many unique, local artists. With extended hours for small business Saturday (11am-5pm on November 24th), make sure to stop in and see their beautiful creations inspired by our timeless city and its rich culture!